With HTTP: Data traveling through a website without SSL security becomes vulnerable. 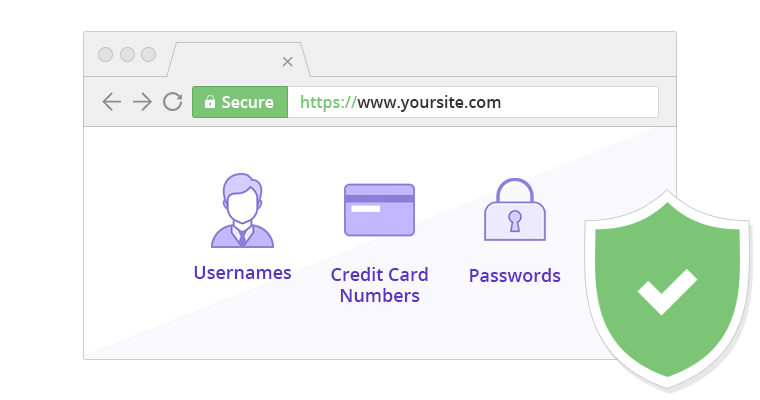 It is easy for hackers and "man-in-the-middle" to steal all sensitive information from a website without SSL encryption. 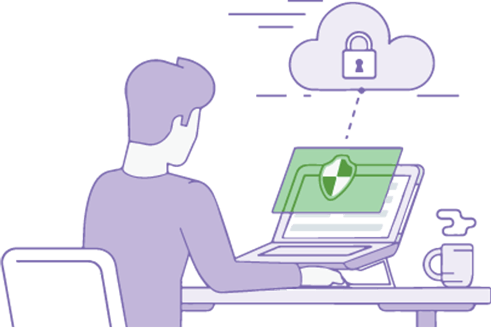 By getting cheap SSL certificate you protect your visitor's and client’s information from the loss of sensitive information, message forgery, and lawless intrusions. It’s a very small investment but can mean a lot for your business. All unsecured HTTP based websites will show a gray unlocked lock icon in browser address bar as a signal of unsecured connection. How does cheap SSL/TLS certificate work? Hello, is your connection secure? Sure, I'm sending my certificate now! Great! Ready to establish a safe connection? I will encrypt the path now and decrypt it when it's safe!